Christmas will soon be upon us, the proverbial goose it getting chubby and all that! If you are unlike me (could I be anymore smug?!) and haven't finished your shopping and you are racing round looking for a gift for a sister, friend, or maybe yourself then take a look at the latest Silver Peacock creations. I suppose some would call this a shameless plug, I call it showing you some pretty things you might want to buy...no pressure or anything. For those who don't know, I have a small accessories website called Silver Peacock. I pride myself on making unique pieces for your hair, fingers or ears. The materials I use are mainly vintage, and I love finding things that are unusual and eye catching. 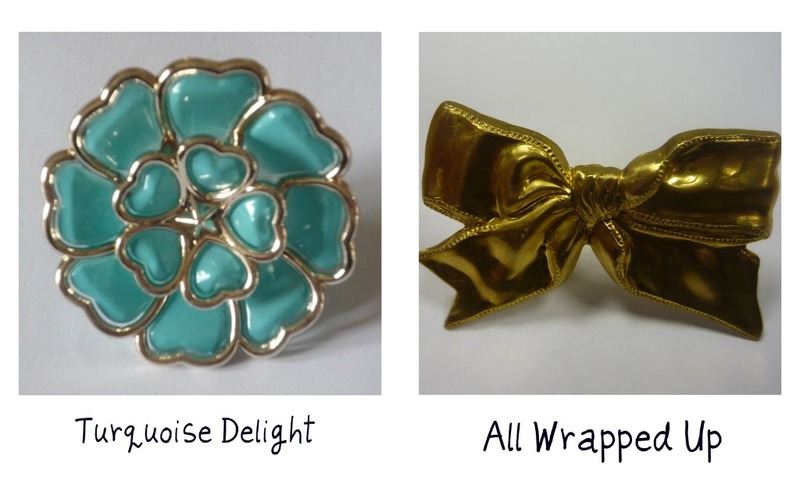 All items are lovingly hand wrapped and all rings are giftboxed ready to give to someone special. As a special thank you to all my followers (reached the 200 mark this morning - wow!!) until the 5th of December I'm offering 10% off any item from the website, including all one off pieces. If you fancy buying something use HAIRADVICE at the checkout. Are you hunting the shops for the perfect Christmas gift? Or do you love an online bargain? I haven't even started my shopping. Did you end up getting jewellery cards for your products? I've pretty much finished my shopping too, yay! But I'll be browsing your site for presents for...me :) Loving the lone ranger ring, so cute. I'm mostly done now I think, just waiting for various online purchases to arrive! Glad some of the Silver Peacock bits take your fancy. If you do order, leave a note with what your blog is, would love to know whos who.